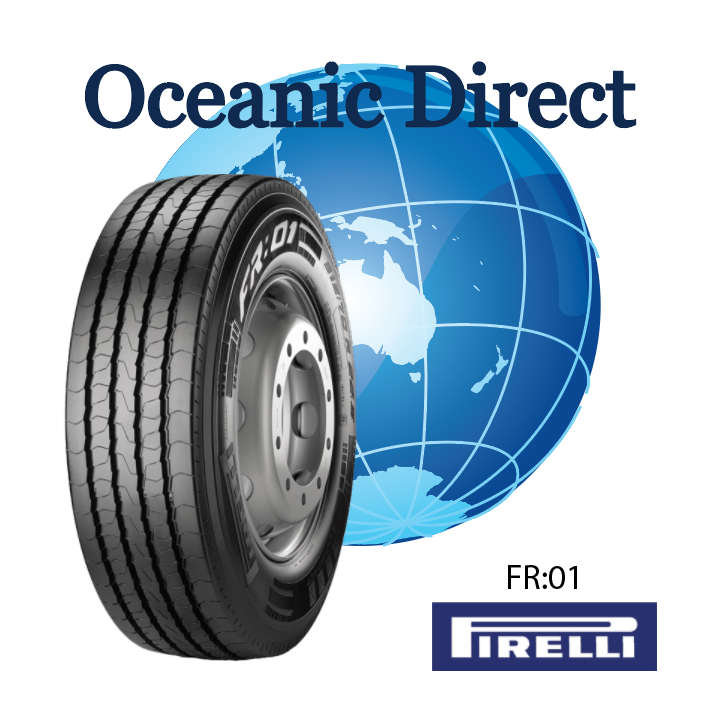 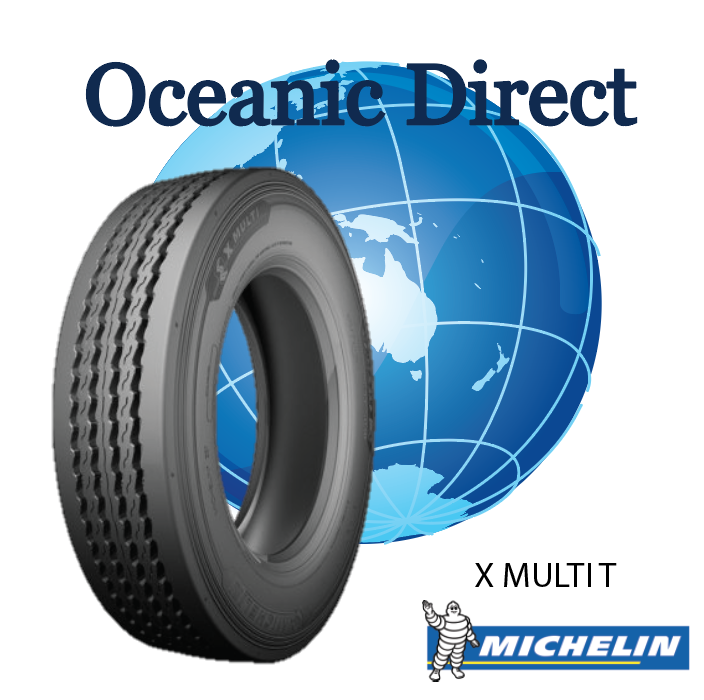 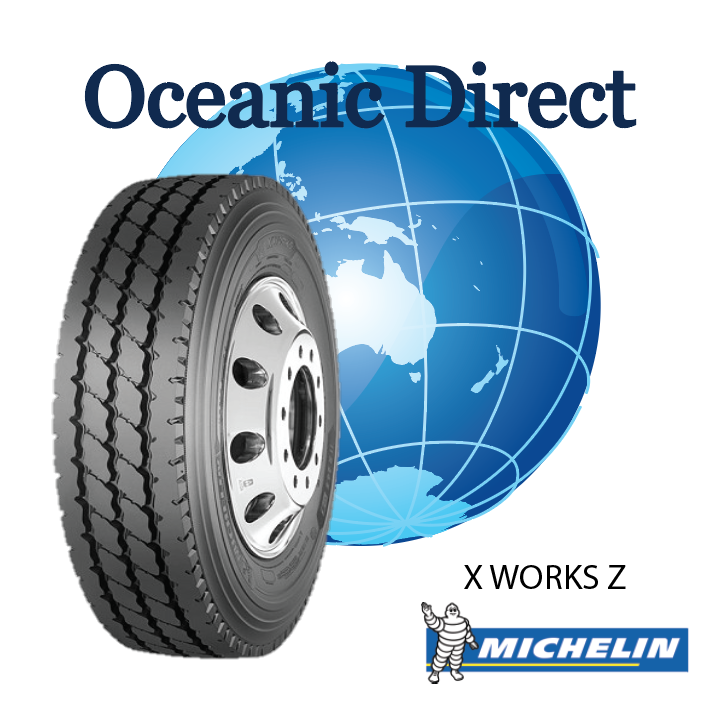 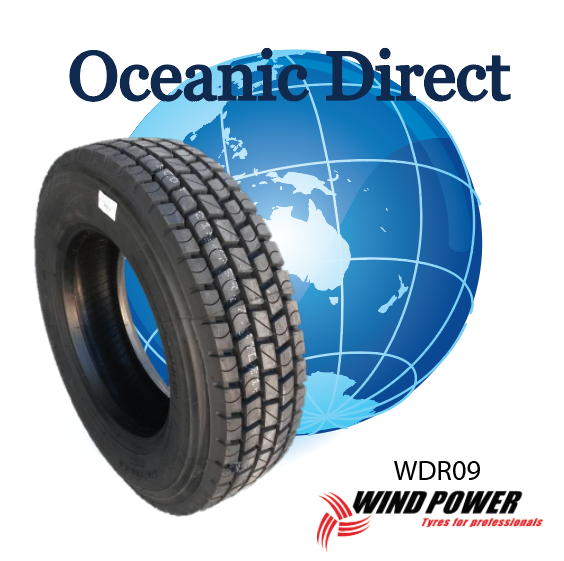 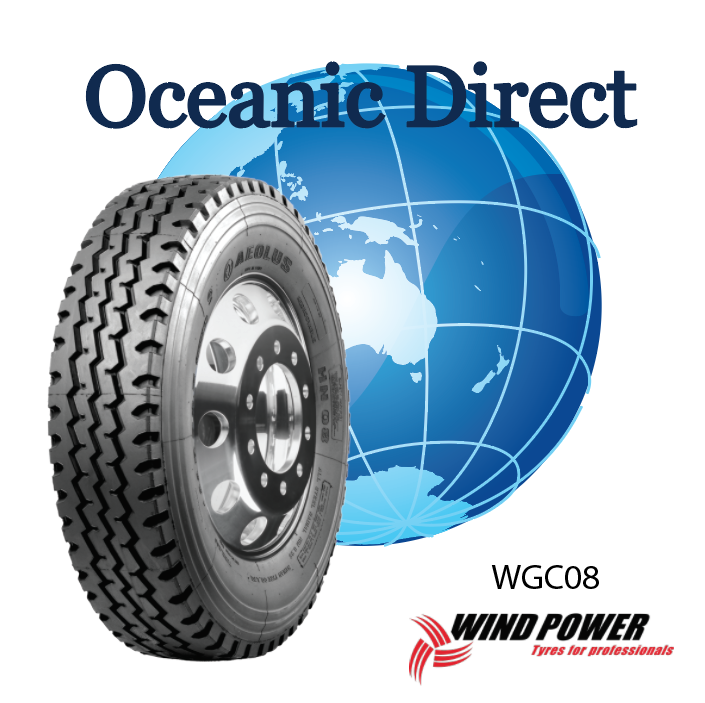 With over 30 years of industry knowledge, as an importer, wholesaler, and retailer in the Australian wheel, tyre, and associated accessories market, Oceanic Direct is regarded as one of the leading tyre suppliers in Australia. 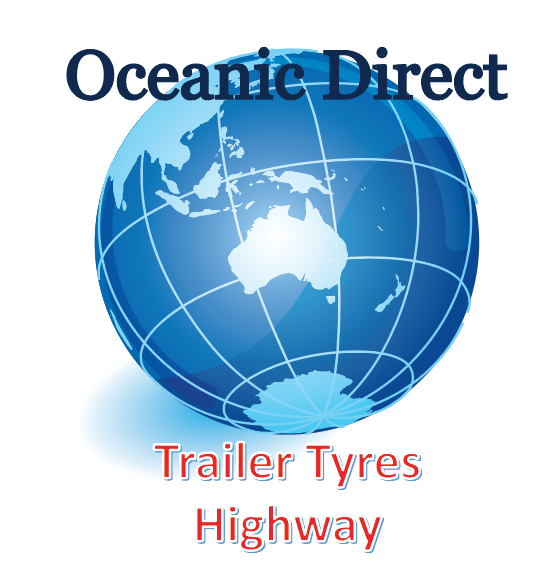 We offer an extensive range of high quality four wheel drive, truck and trailer tyres in Australia. 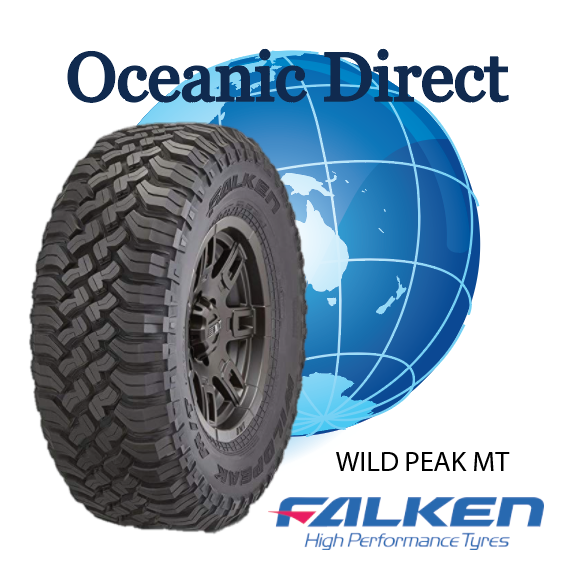 Be it for your truck or trailer, we have the best 4WD tyres to enhance the performance of your vehicle, both on and off road. 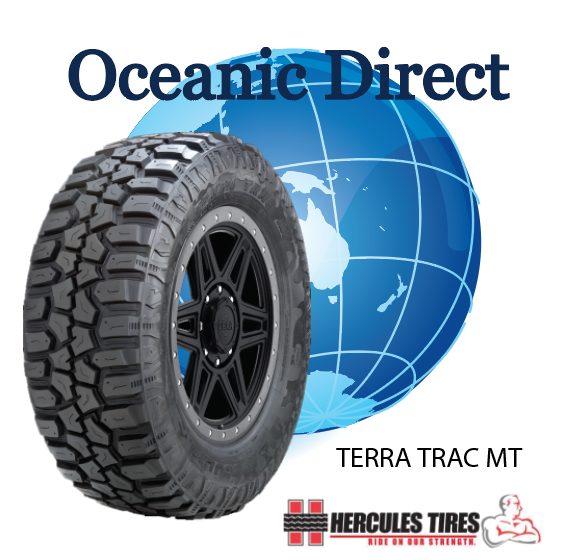 Whatever your need is, from aggressive mud to all-terrain tyres that tackles dirt, trails, rocks, and highway-terrain, we have tyres that will give you a smooth ride, with durability at its core. 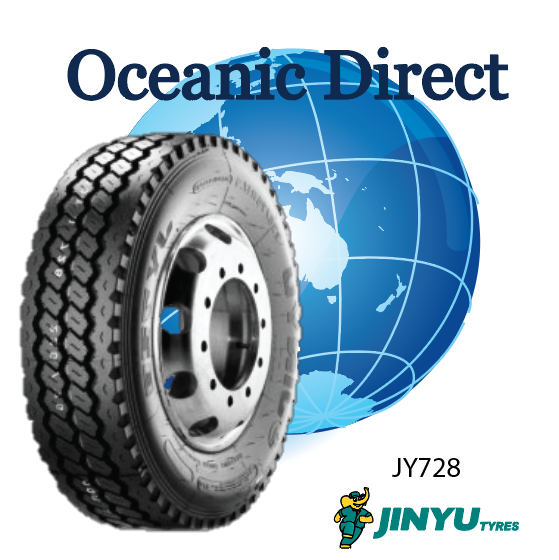 We have a large range of durable and high quality truck and trailer tyres from world’s renowned tyre manufacturers like Pirelli, Michelin, Windforce, Windpower, Triangle, Continental, Vortex, Jinyu Tyre, Cargo Power, Firestone, Kumho Tyre, Aeolus, Westlake Tryes, Hankook, Blackbelt, Falken, BF Goodrich, Cooper tires, Mickey Thompson, Kenda, Goodyear, Powertrac, Nankang, Hercules Tyres, Gladiator Tyres among others. Have a look at our Gallery to find the tyre that fits your need. 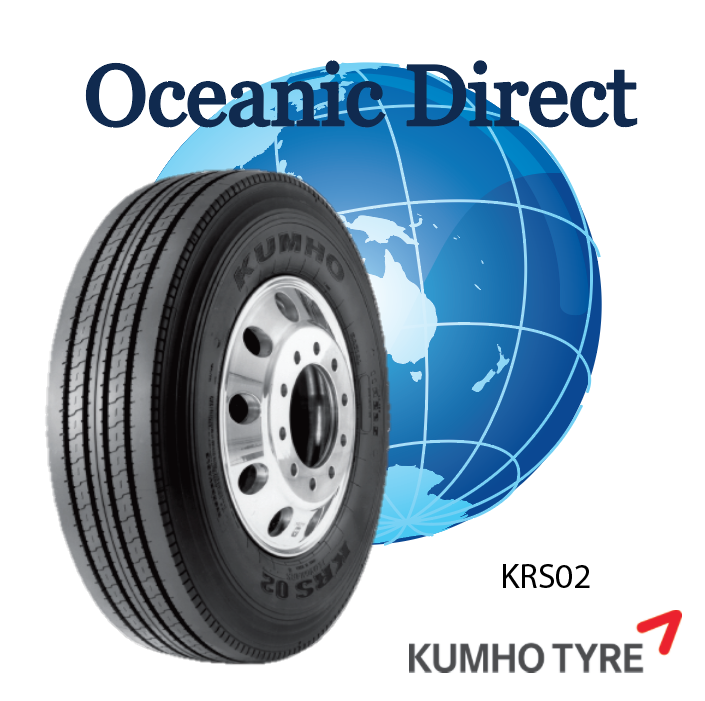 For more information about these tyres, please feel free to get in touch with us. 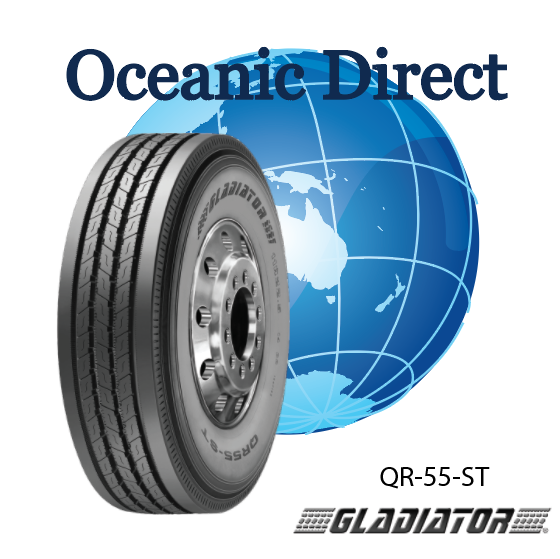 Tube Type Bias and Radial tyres to suit Steer, Drive and Trailer applications. 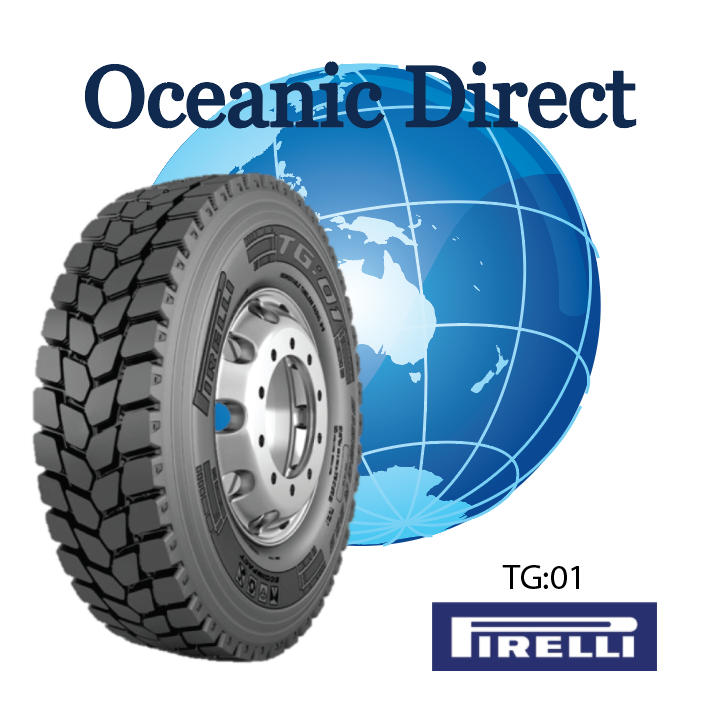 Tubeless Radial tyres to suit Steer, Drive and Trailer applications. 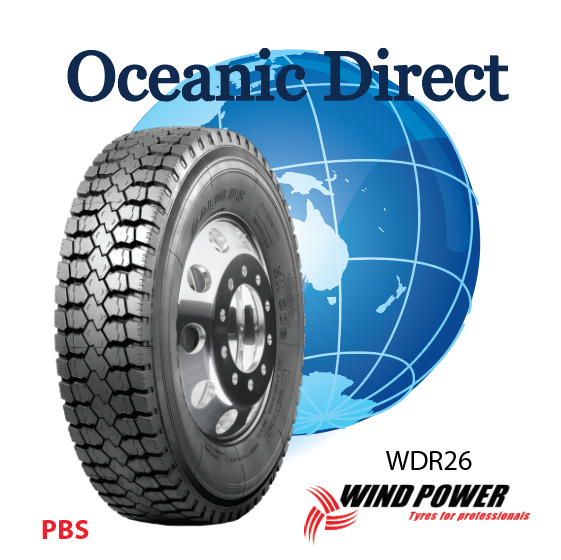 Performance Based Standards PBS tyres and data available. 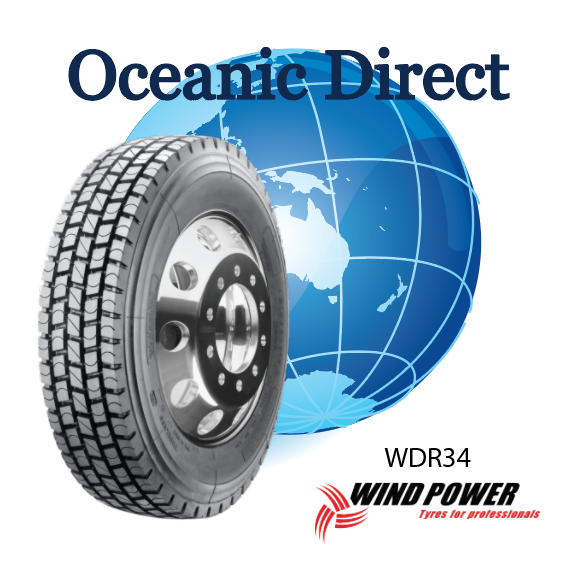 4WD DRIVE HWY, All Terrain & Mud Terrain Tyres. 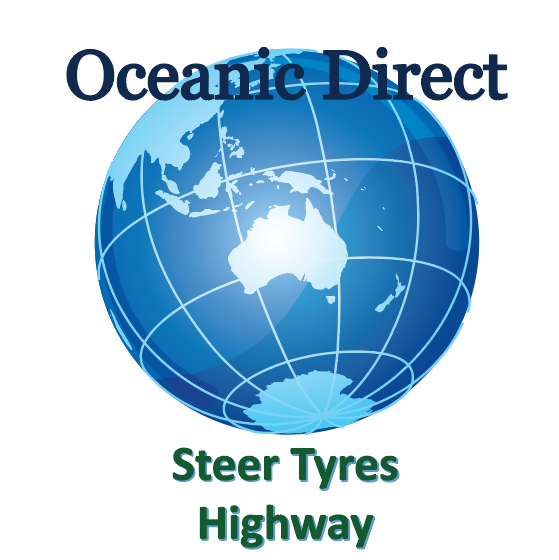 Steer tyres in 4 and 5 rib patterns for Metro, Local, Regional and Line-haul to suit many different load requirements and operational condition. Drive tyres in Closed and Open shoulder patterns for Metro, Local, Regional and Line-haul to suit many different load requirements and operational conditions. 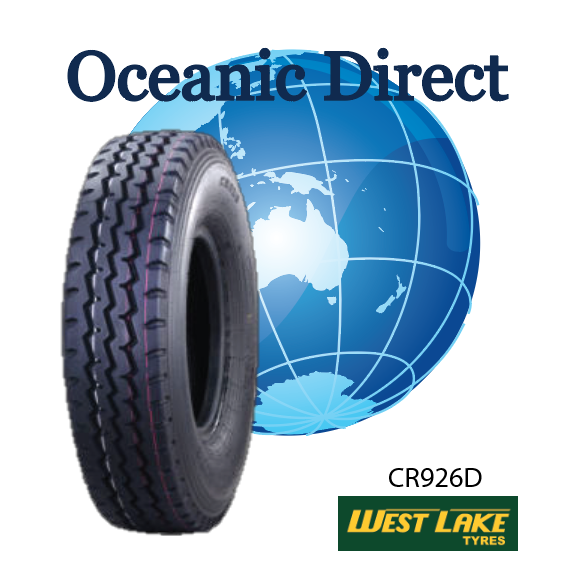 Trailer tyres in 3, 4 and 5 rib patterns to suit many different load requirements and operational conditions. 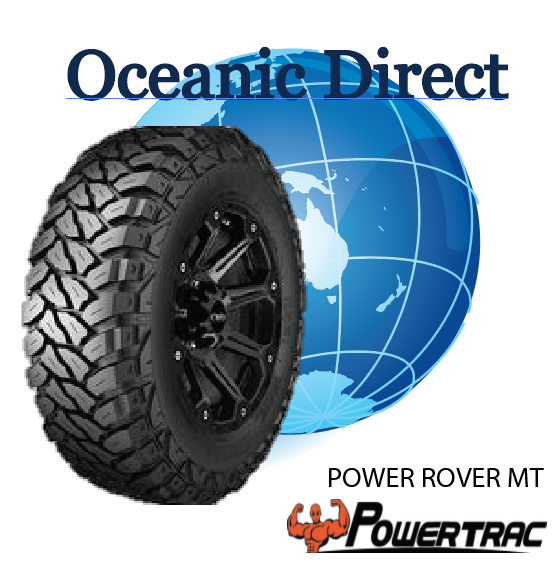 On / off road special application Steer, Drive, Trailer and Multi position tyres. 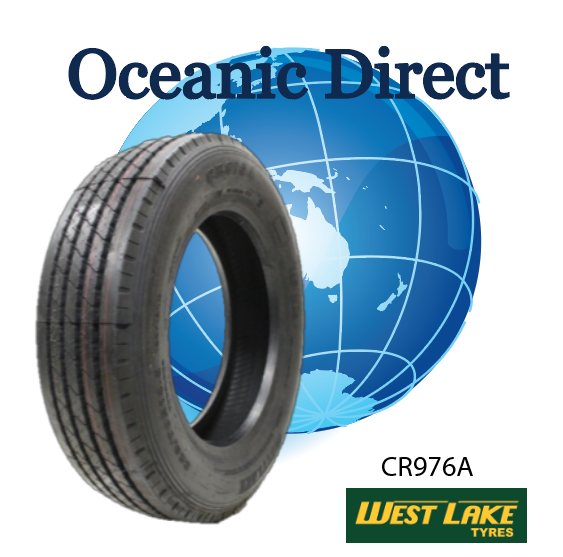 Anti cut and chip compound CRC tyres to aid tyre resistance to in operation damage and prolong tyre life. 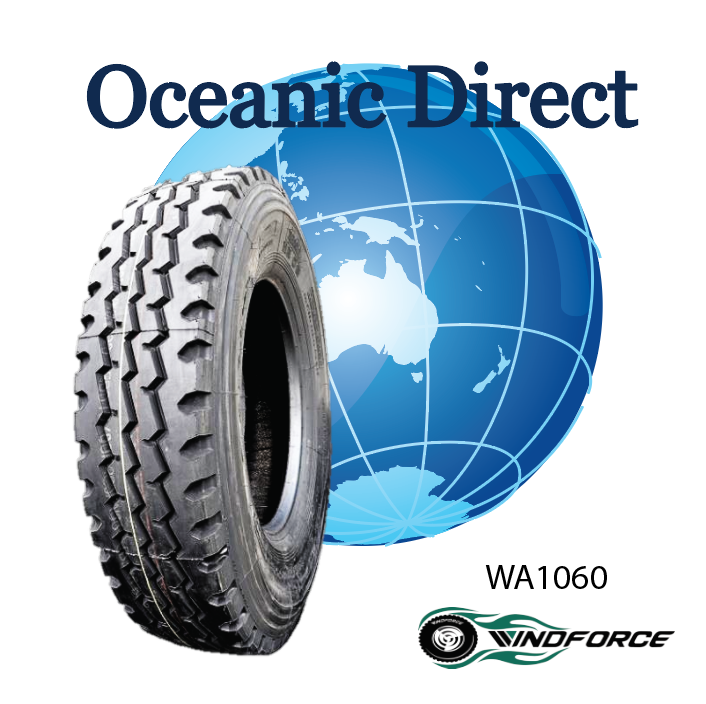 Various load index and speed rated. 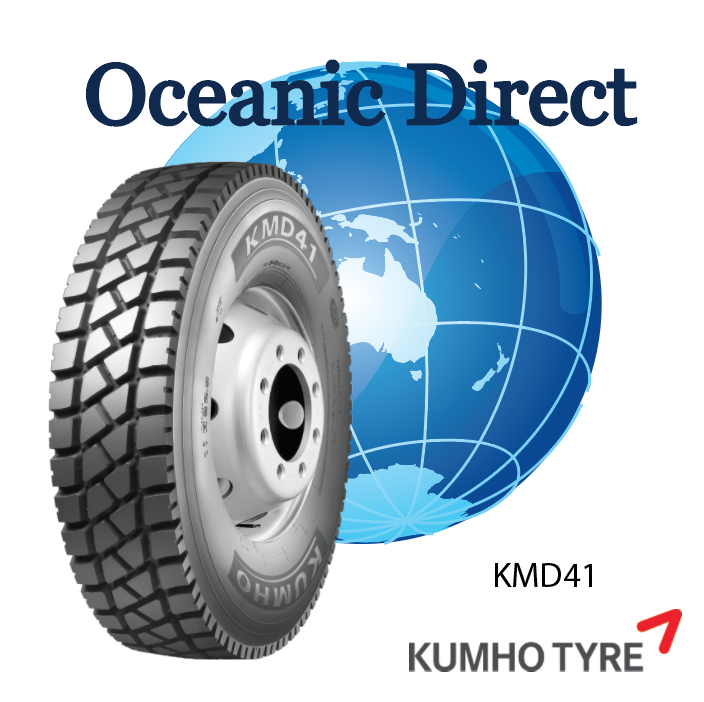 Various load index, speed rating and patterns (Creep data available on most lines).